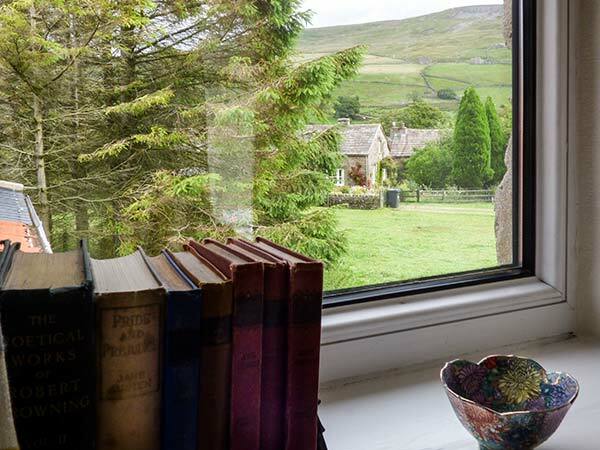 Aros in LANGTHWAITE - This lovely end-terrace cottage situated one mile from the village of Langthwaite sleeps four people in two bedrooms. All ground floor. 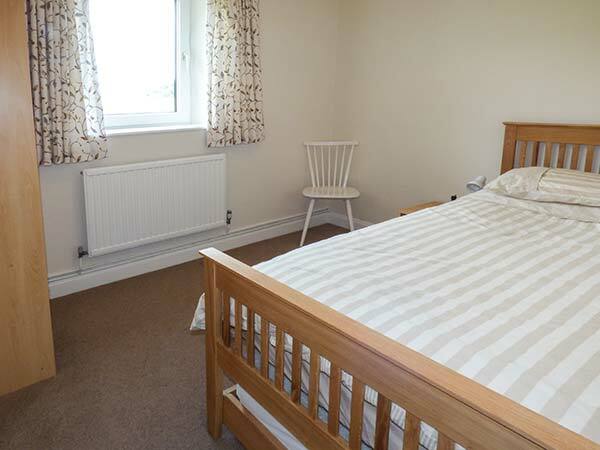 Two bedrooms: 1 x super king-size double (zip/link, can be twin on request), 1 x single with pull-out single bed. Bathroom with bath, shower over, basin and WC. 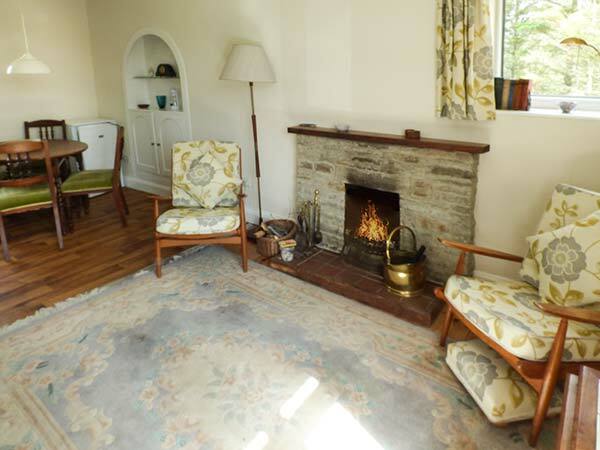 Open plan living area with kitchen, dining area and sitting area with open fire. 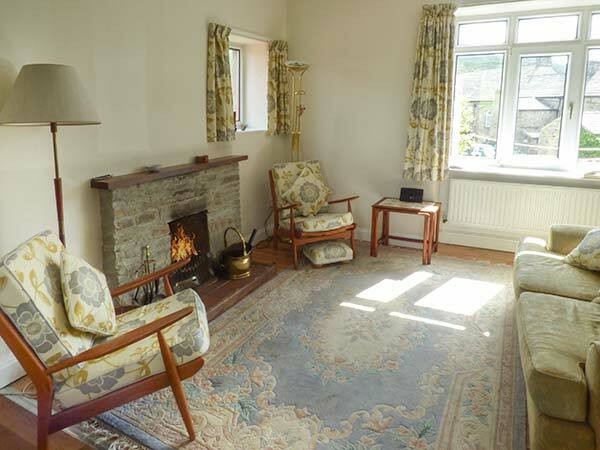 This lovely end-terrace cottage situated one mile from the village of Langthwaite sleeps four people in two bedrooms. Aros is an end-terrace cottage situated one mile from the village of Langthwaite within the Yorkshire Dales National Park. This cottage sleeps four people in two bedrooms, consisting of one super king-size double and one single with a single pull-out bed. 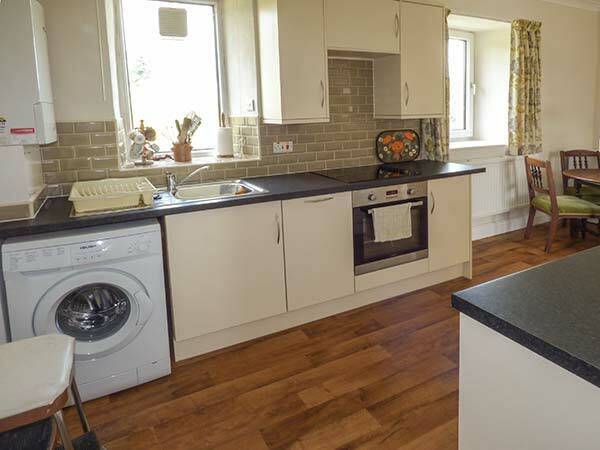 there is also a family bathroom and an open plan living area with kitchen, dining area and sitting area with open fire. Outside there's off road parking for two cars and a front patio with seat. 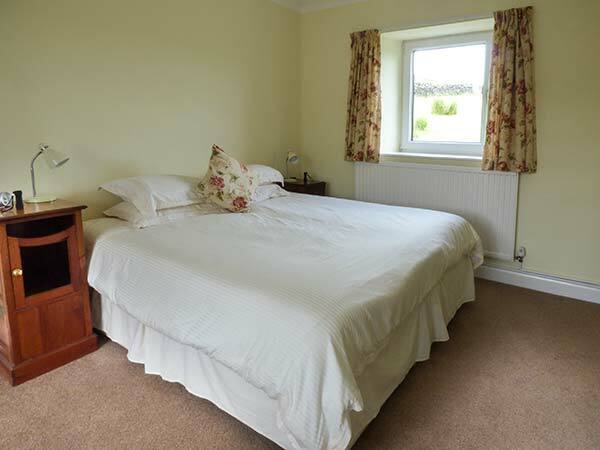 Aros is a great base for a family or couple who wish to unwind in a rural location. Gas central heating with open fire. Electric oven and ceramic hob, microwave, fridge, freezer, washing machine, dishwasher, CD/radio, iPod dock, selection of books and games. Fuel, power and starter pack for fire inc. in rent. Bed linen and towels inc. in rent. Off road parking for 2 cars. Front patio with seat. One well-behaved dog welcome. Sorry, no smoking. Shop 3.5 miles, pub 3 mins walk. Note: No TV or WiFi at this property. 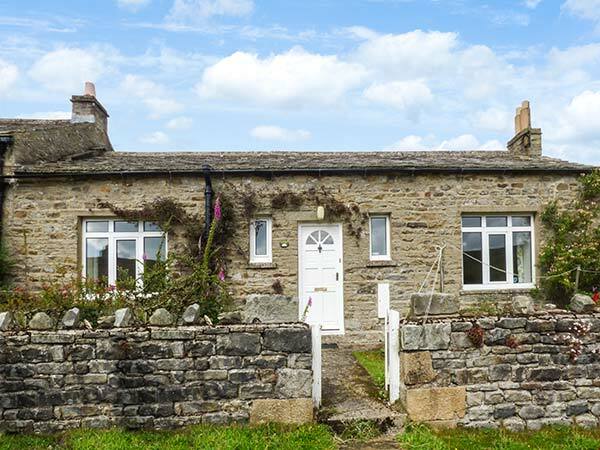 Property Feedback:The cottage was in a beautiful part of Yorkshire, with lots of great walks to do. We will definitely go to this cottage again.